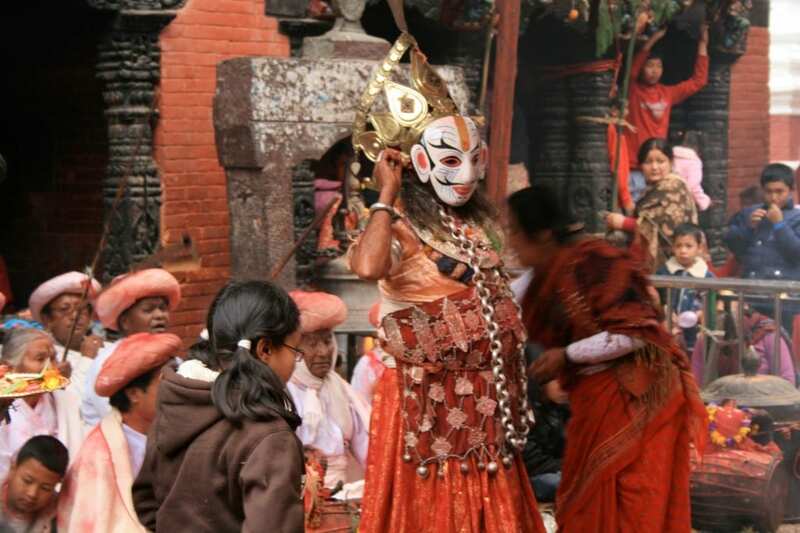 With a deep interest in the development of belief systems and how they shape a culture’s ritual and performance traditions, there seemed fewer more fertile landscapes than Nepal. 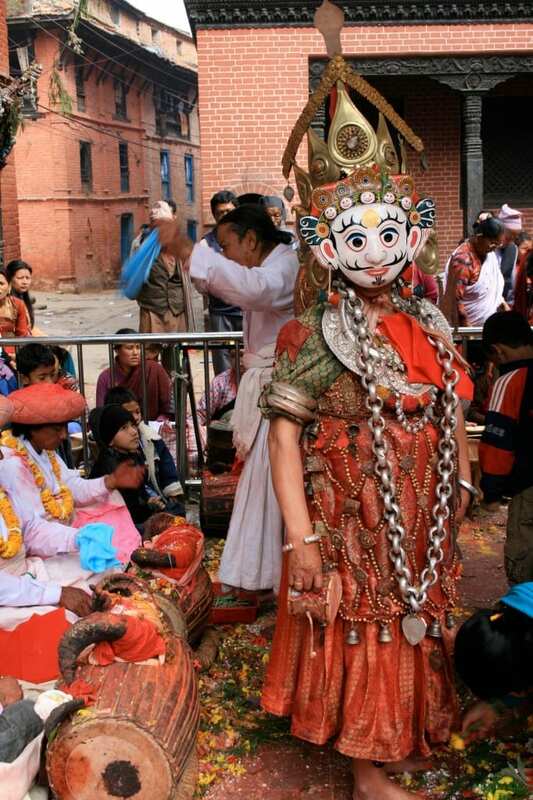 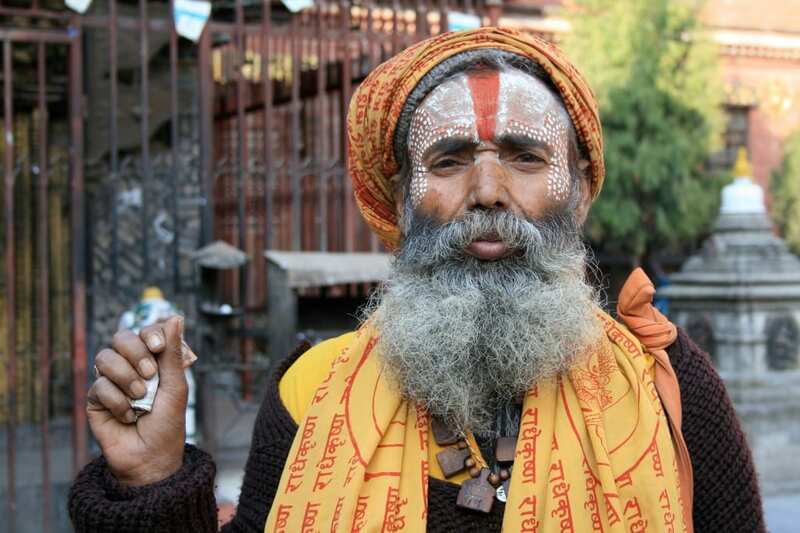 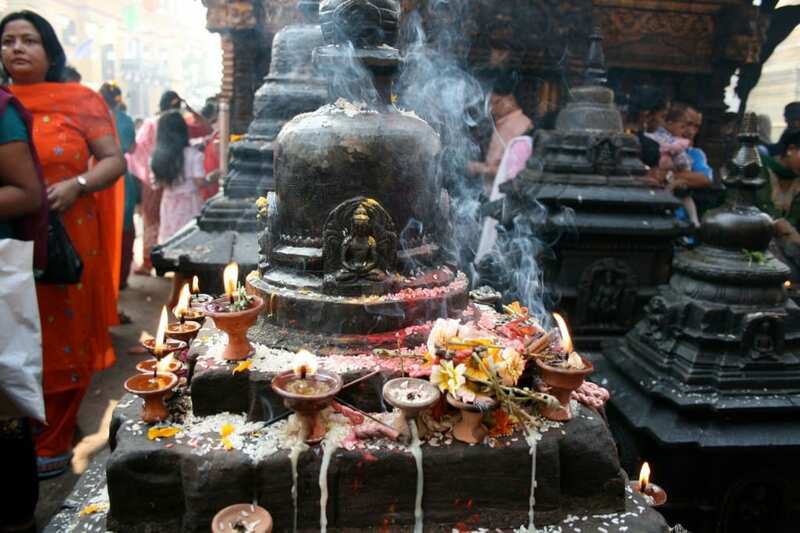 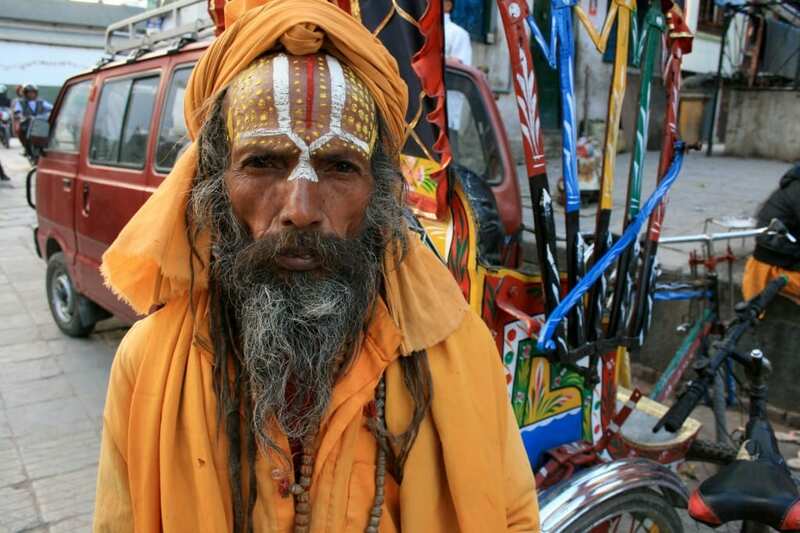 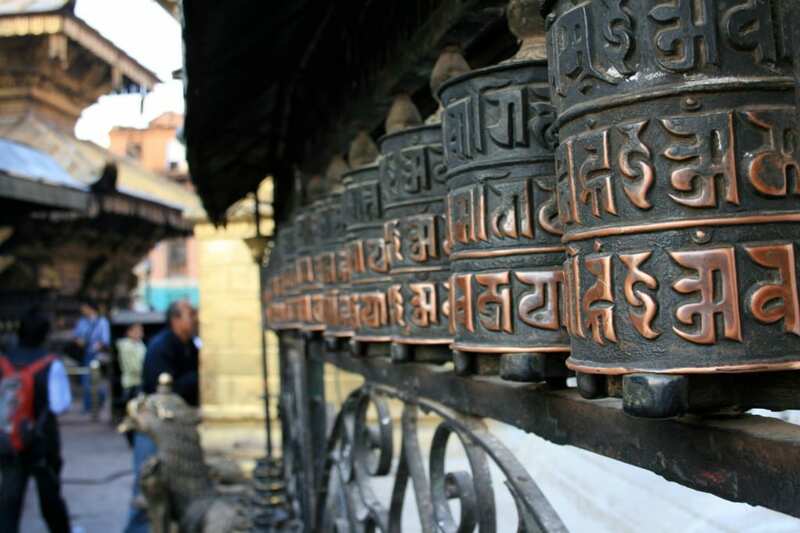 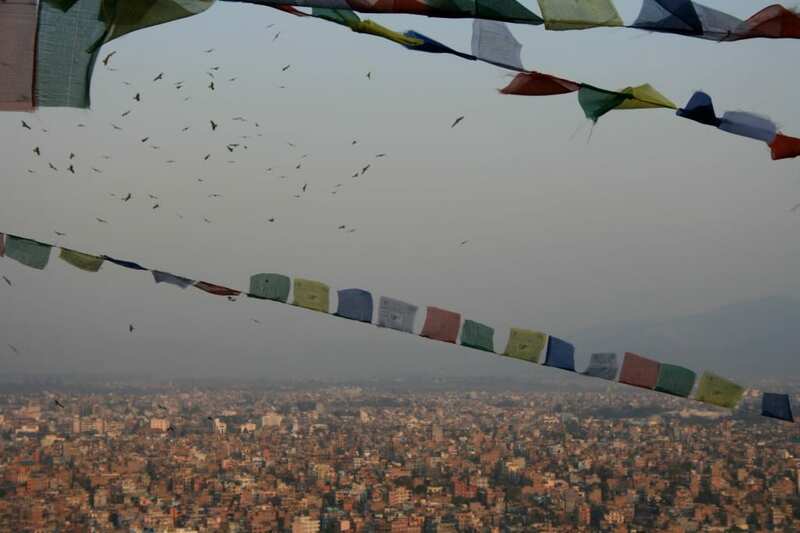 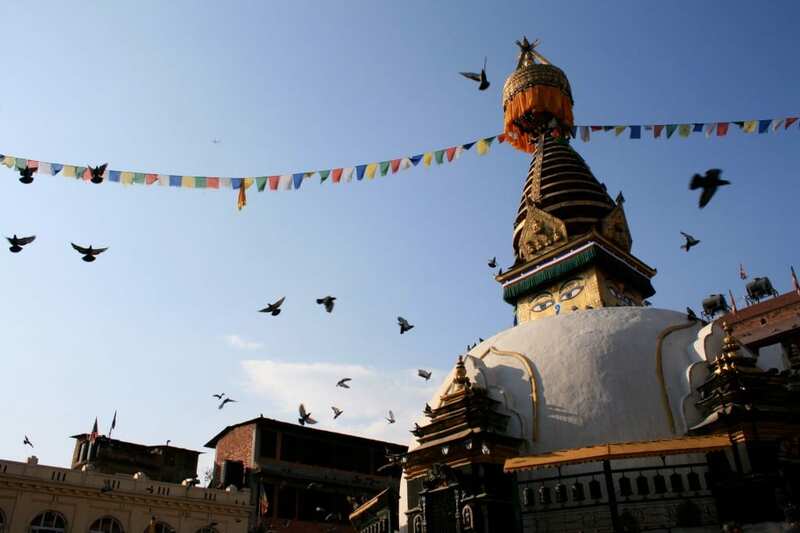 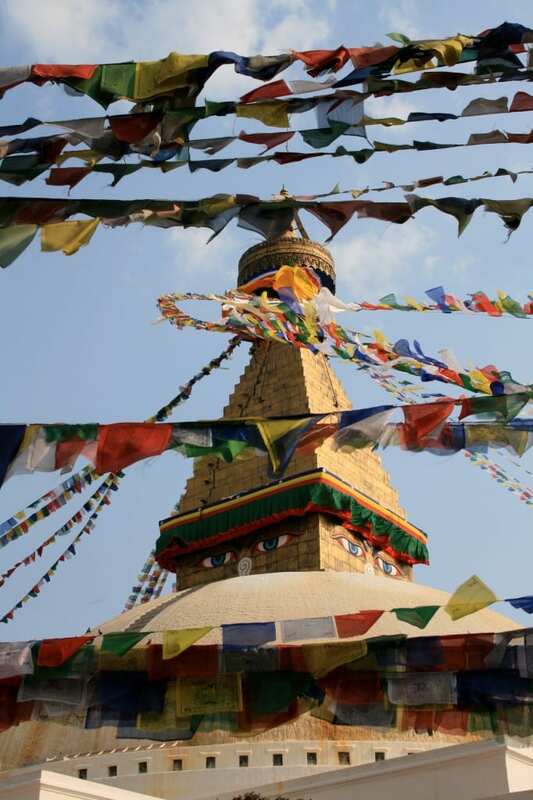 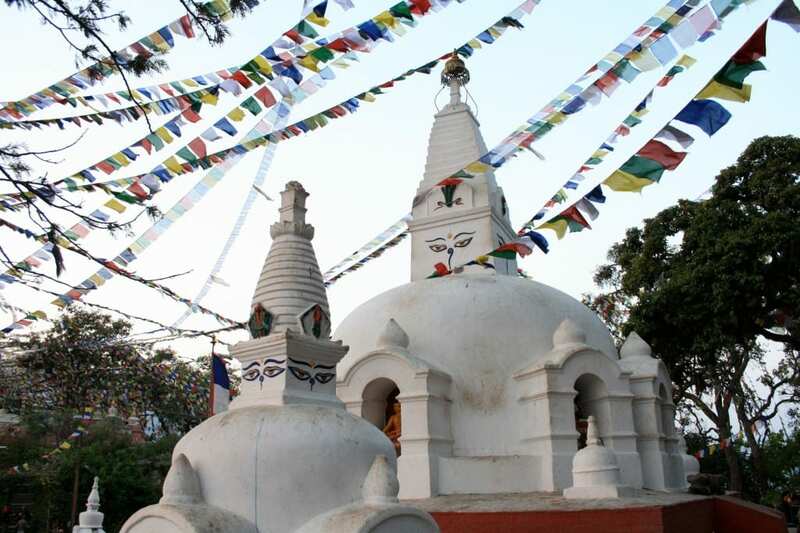 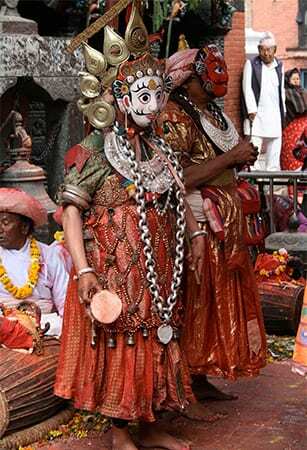 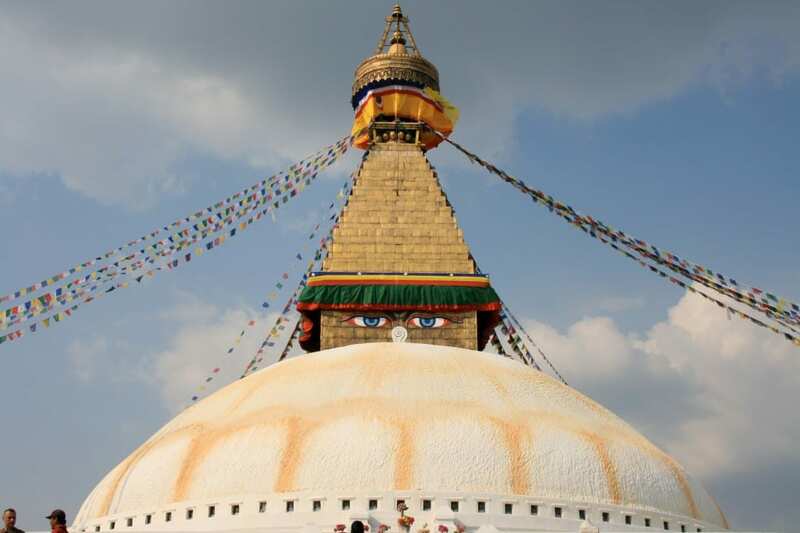 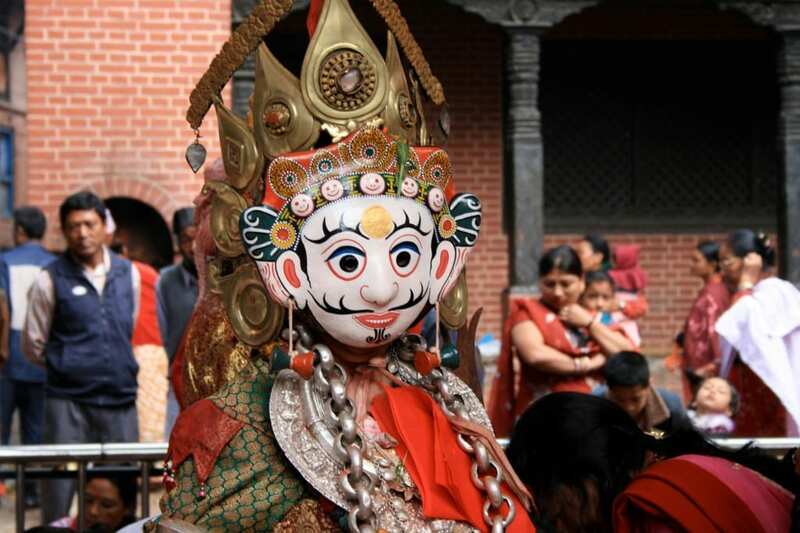 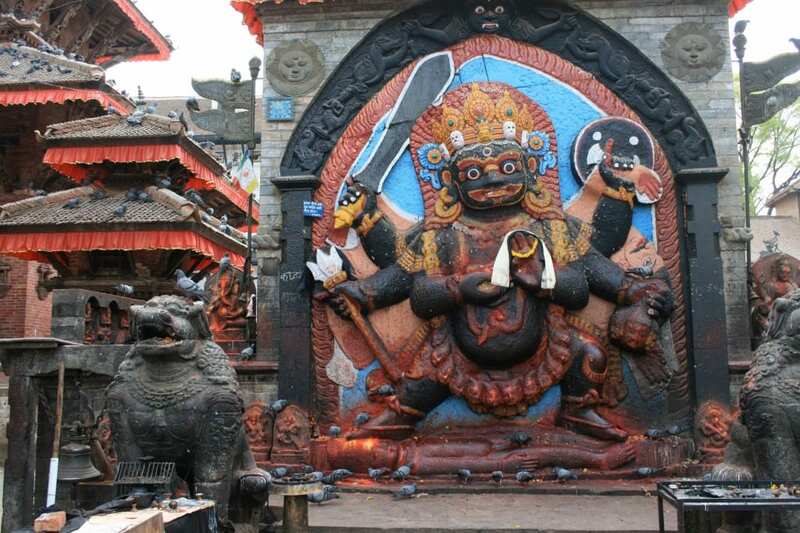 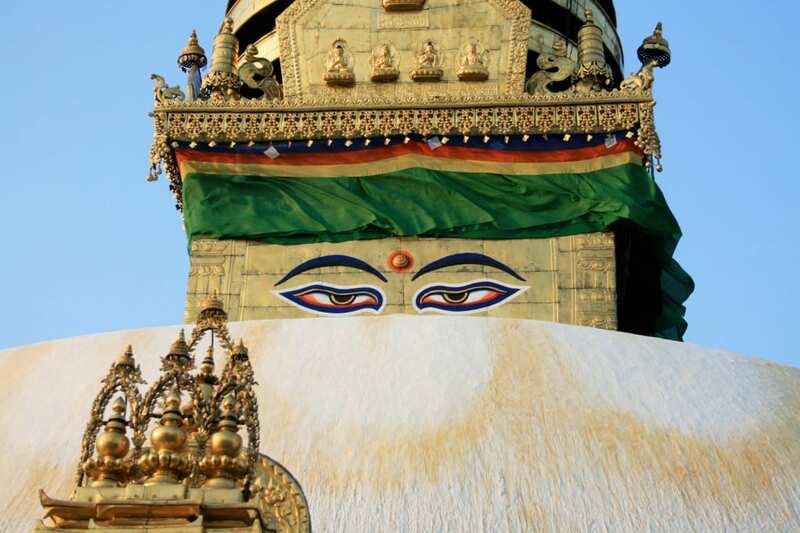 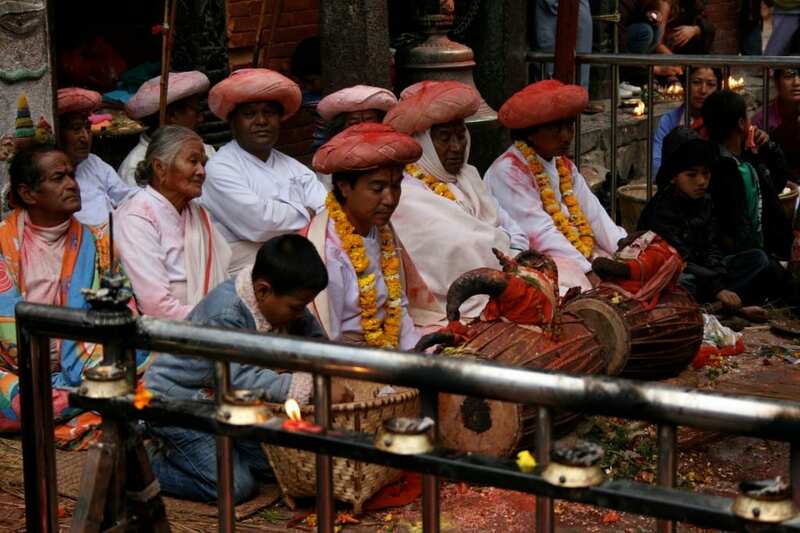 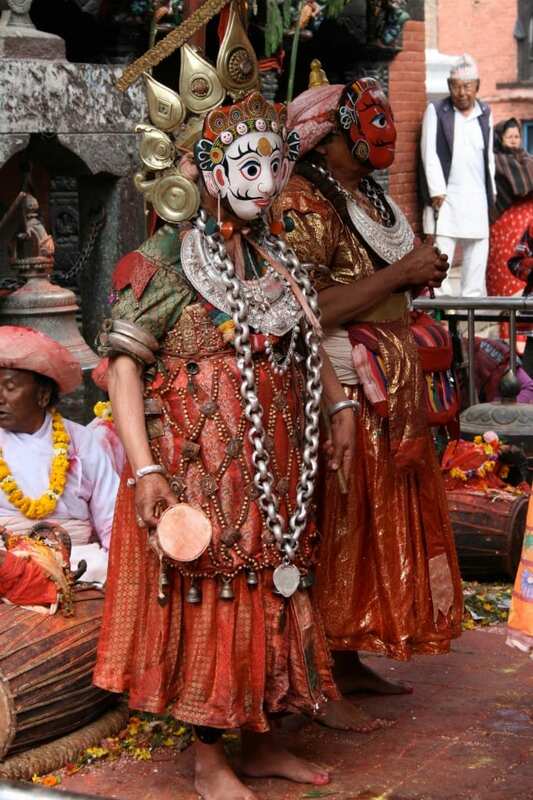 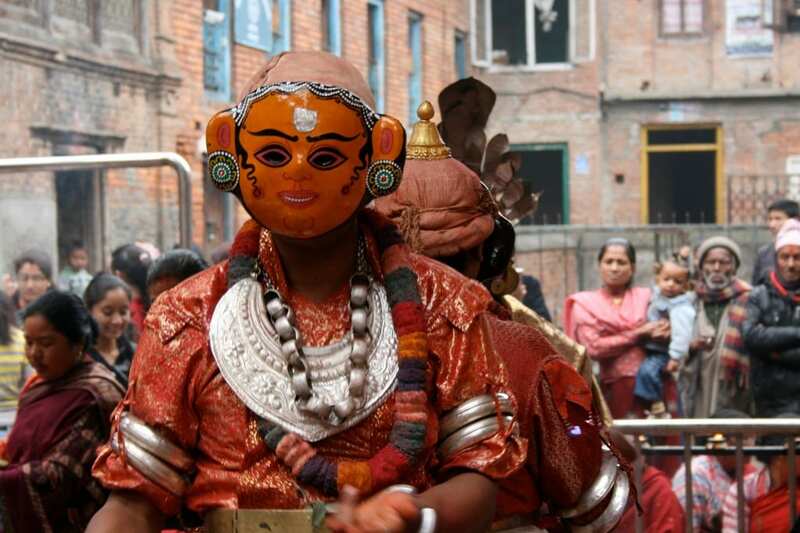 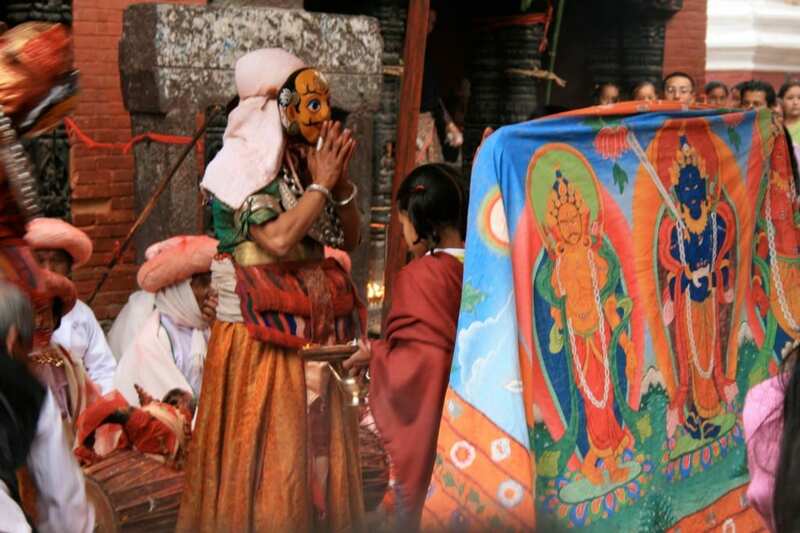 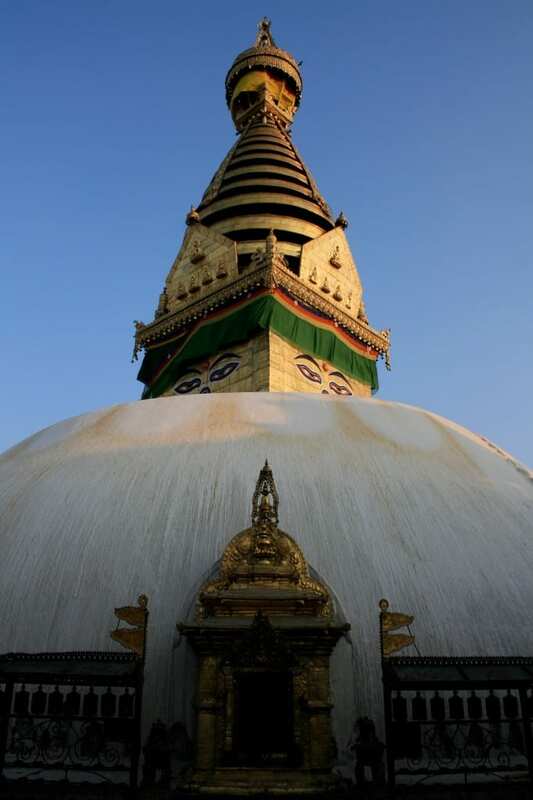 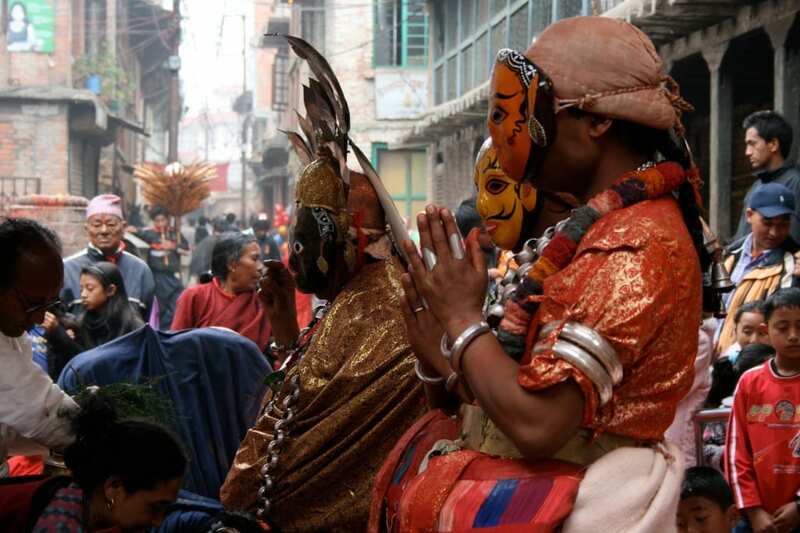 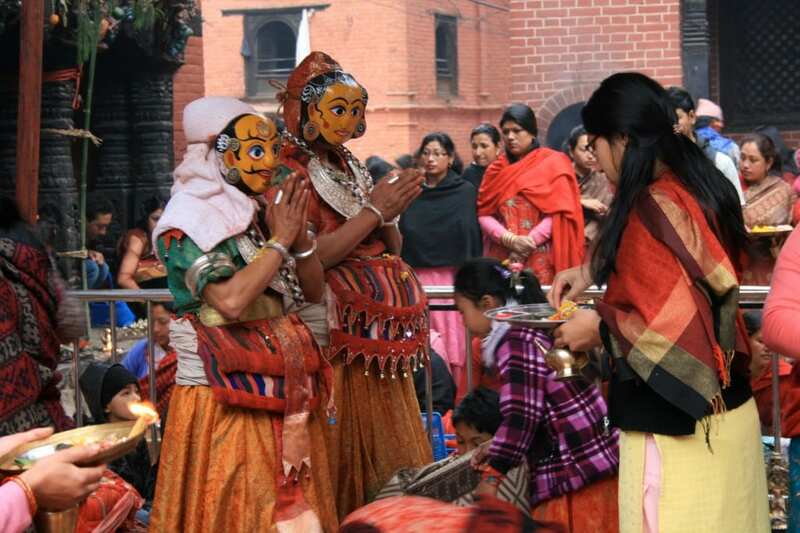 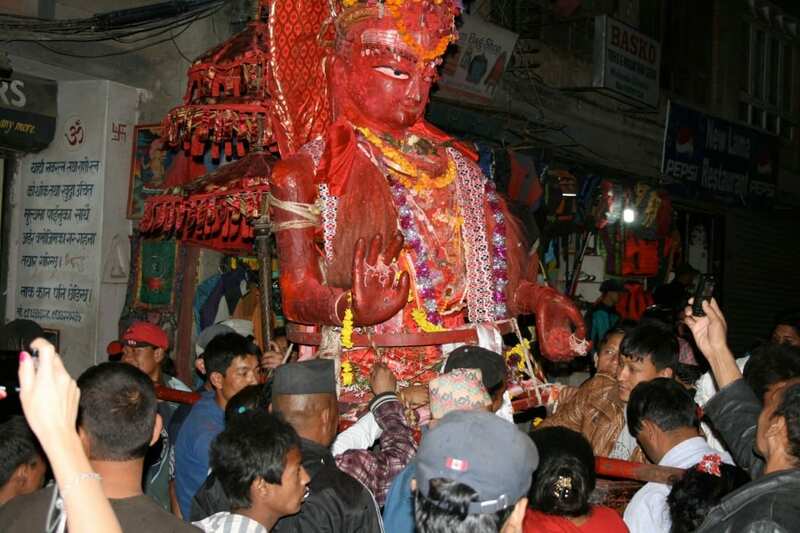 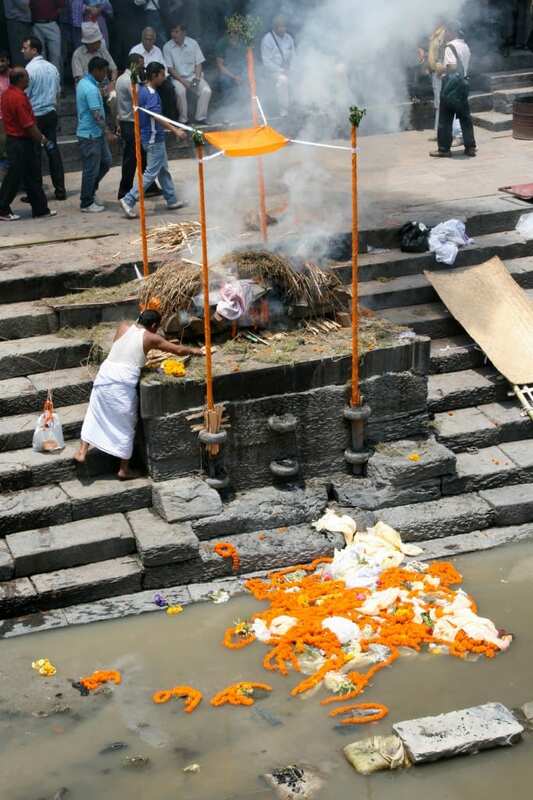 A country that sits at the border of Hinduism and Buddhism, and draws from the Mythology of both, Nepal’s traditions are immensely rich and complex. 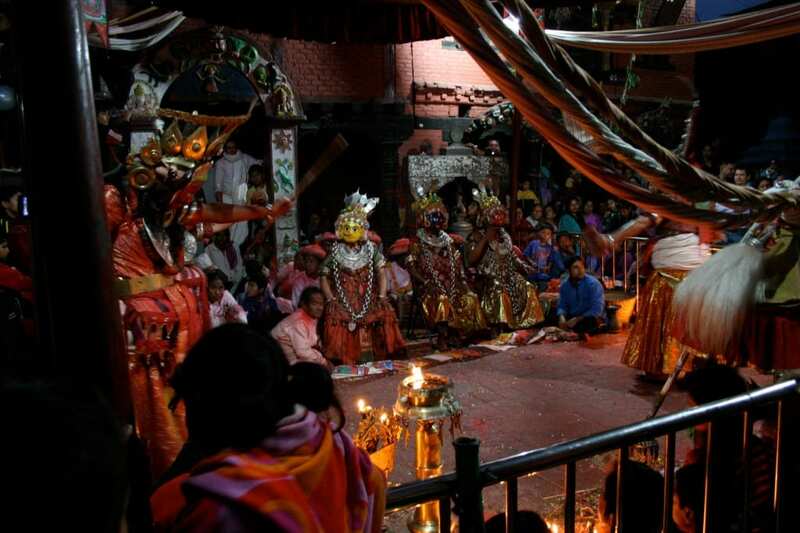 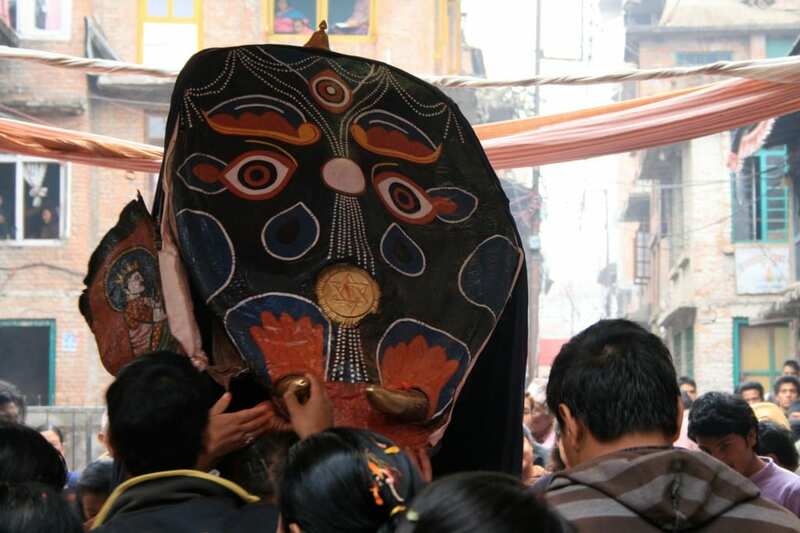 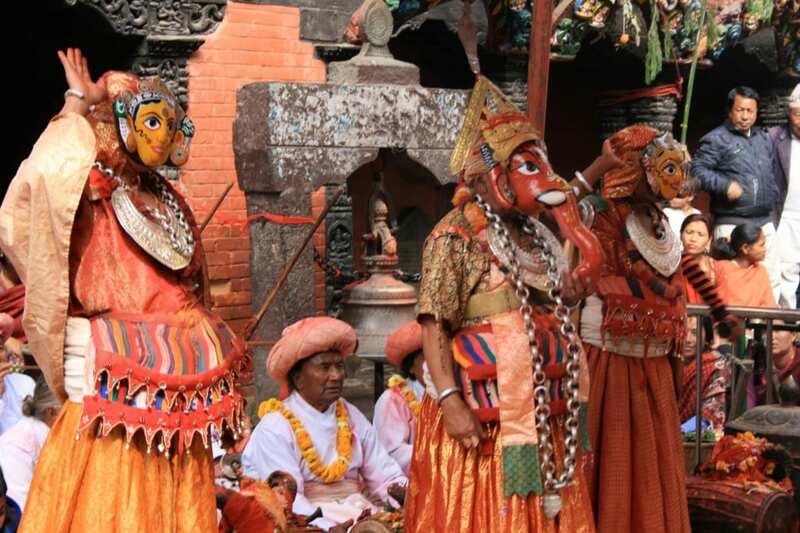 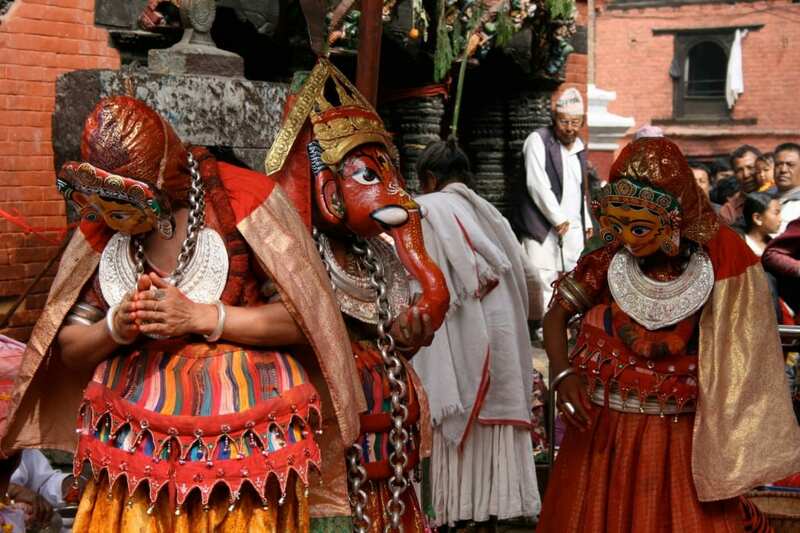 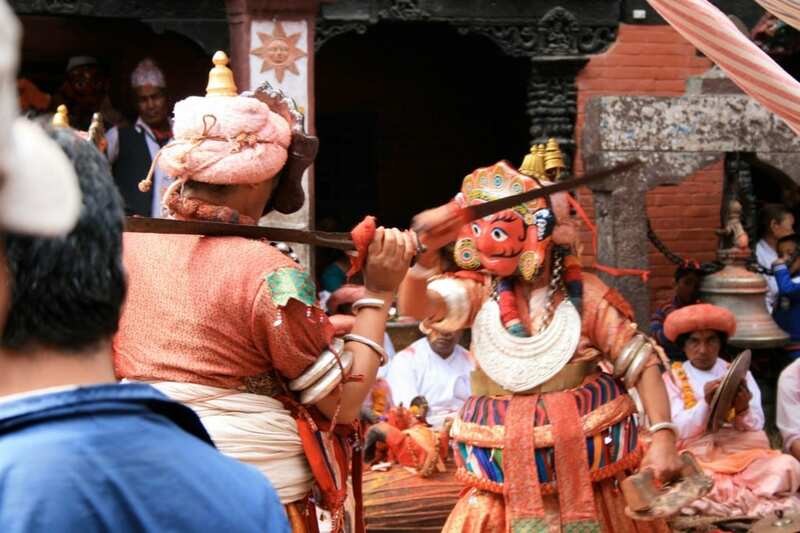 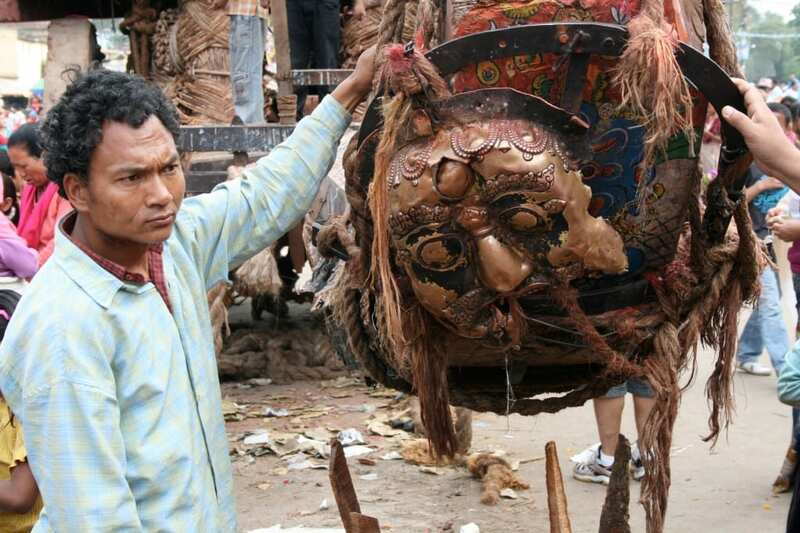 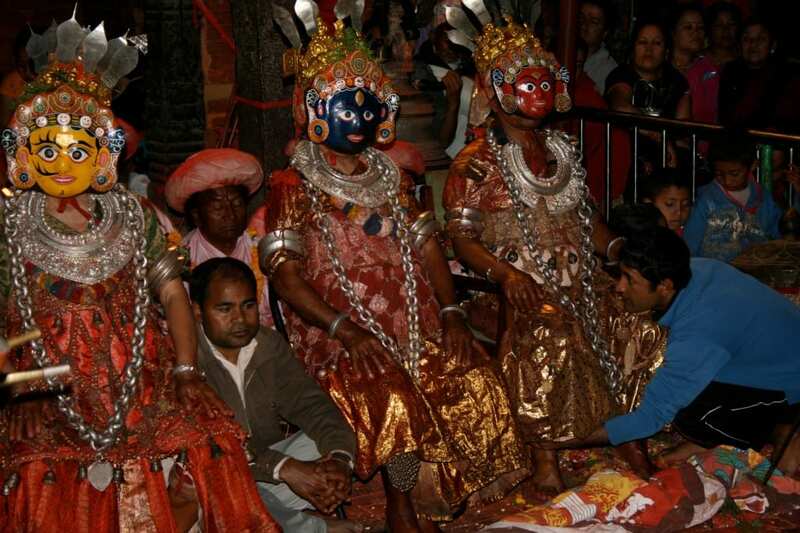 Theater Mitu has focused it’s investigation and training on Charya Nritya (a meditative trance performance) and Lakhe dance, the performative rites of sacrifice at Harasiddhi and Dakshinkali, and dance ceremonies of myth and folktale during Kartik Nach, Dashain, and Gai Jatra. 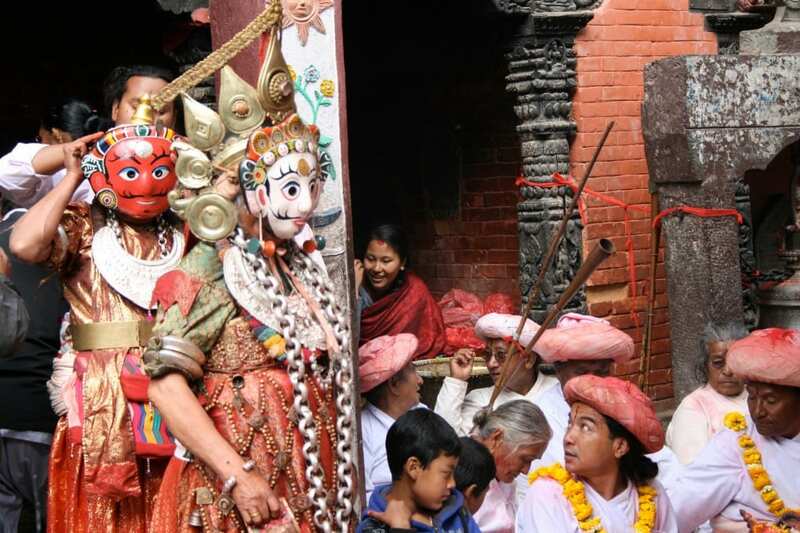 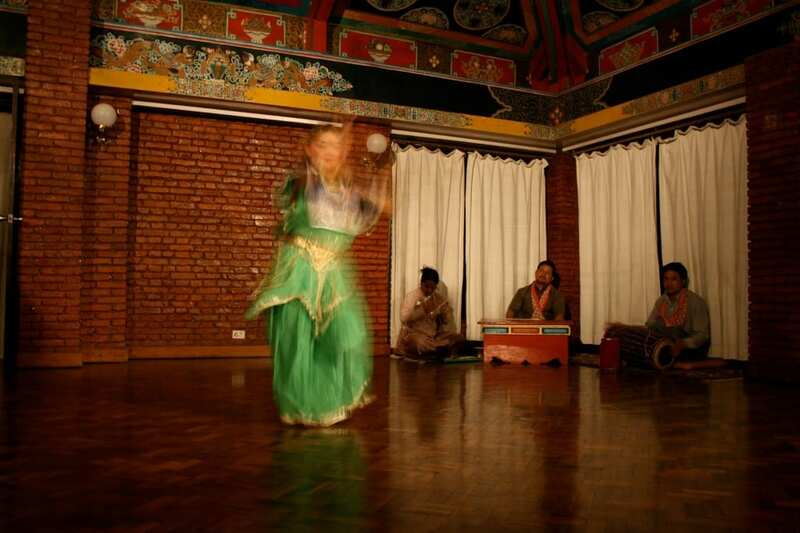 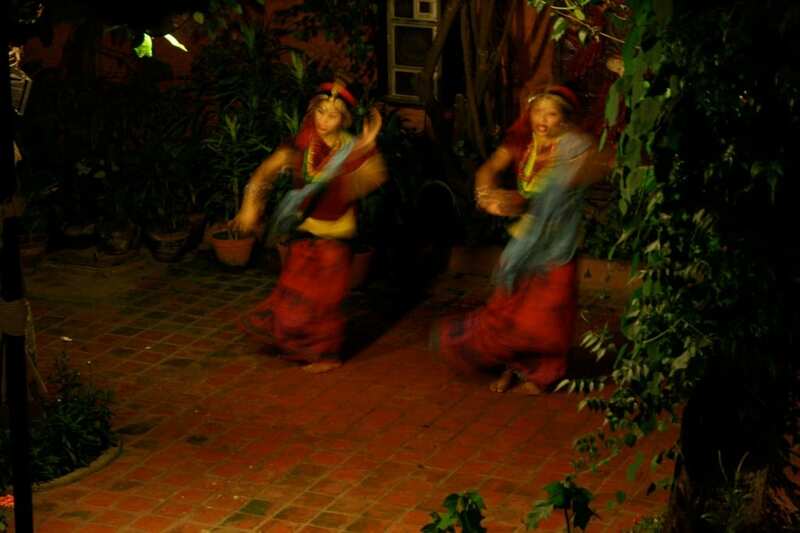 Theater Mitu has also trained and engaged with contemporary theater makers in Nepal including the Aarohan Theater Group, Gurukul, Studio 7 and various artists in residence at Yalamaya Kendra. 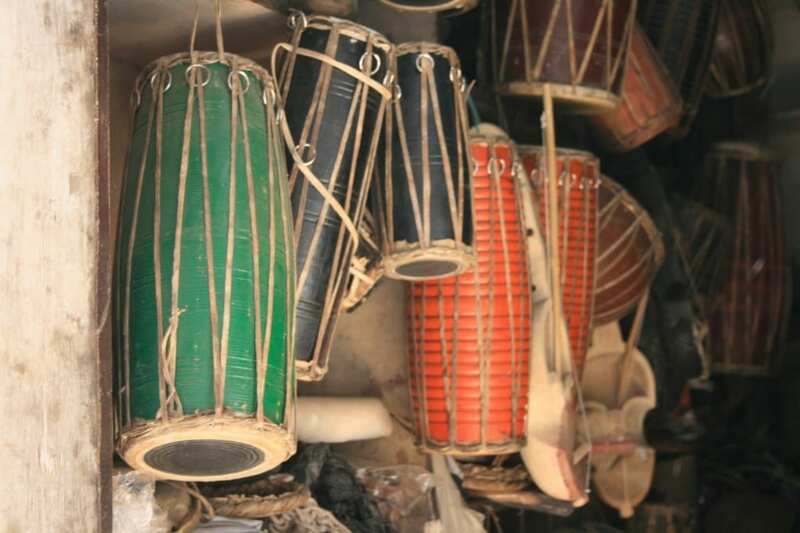 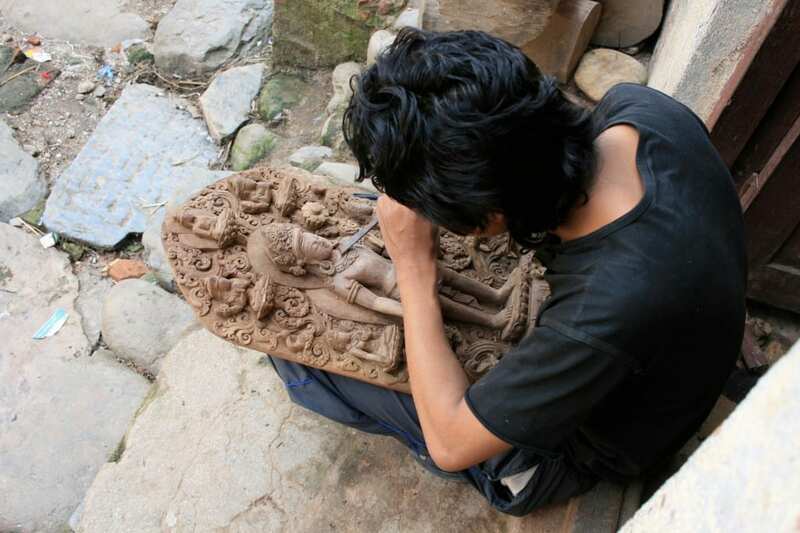 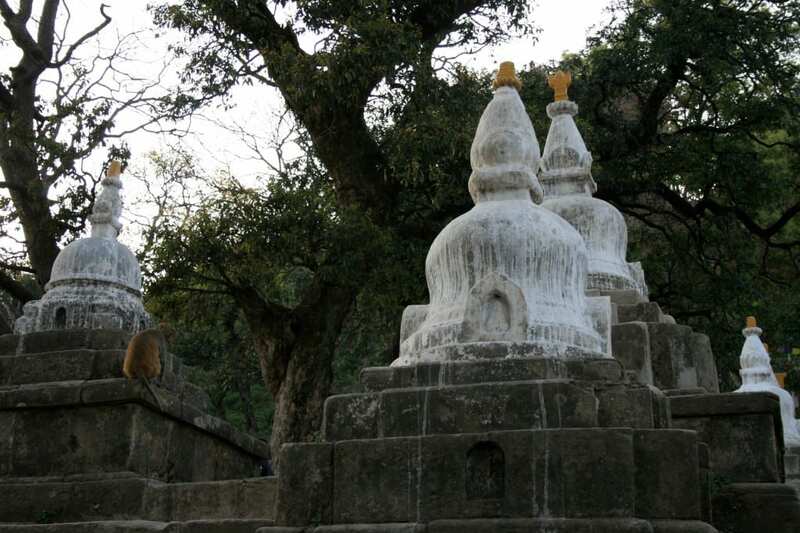 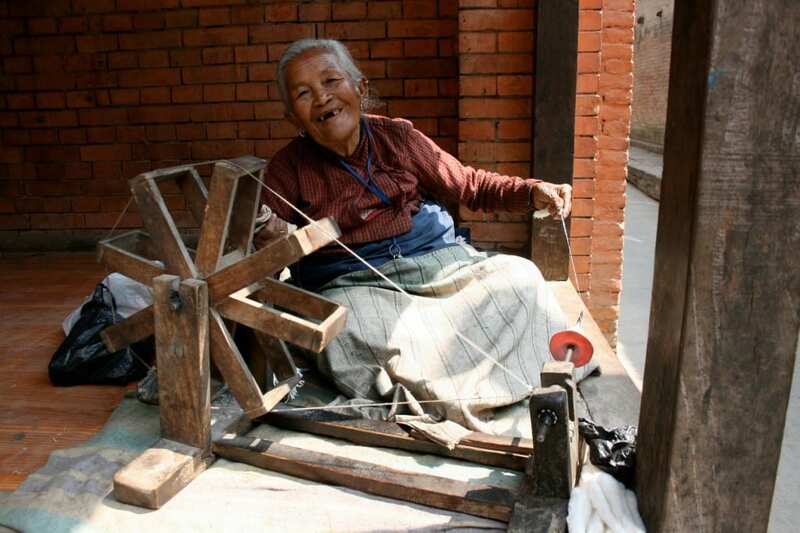 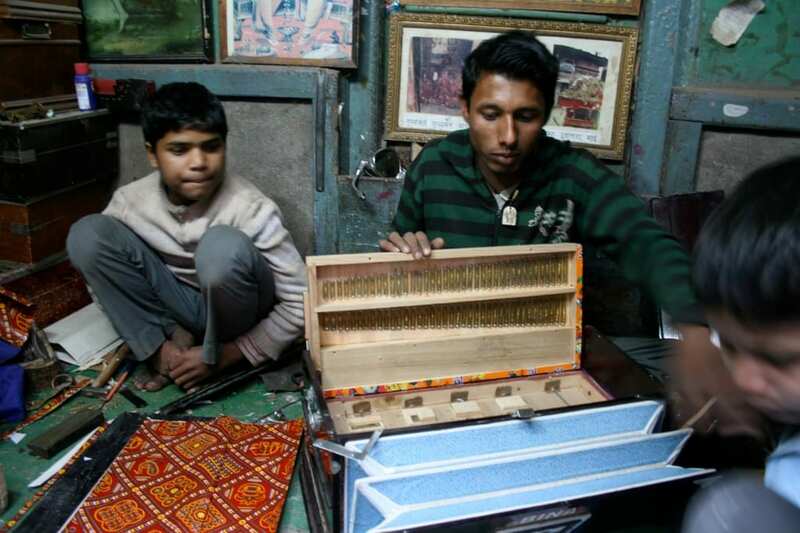 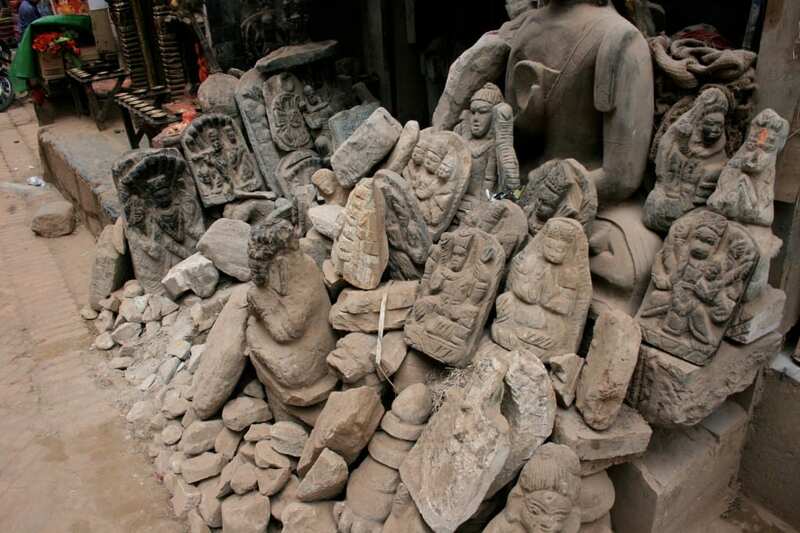 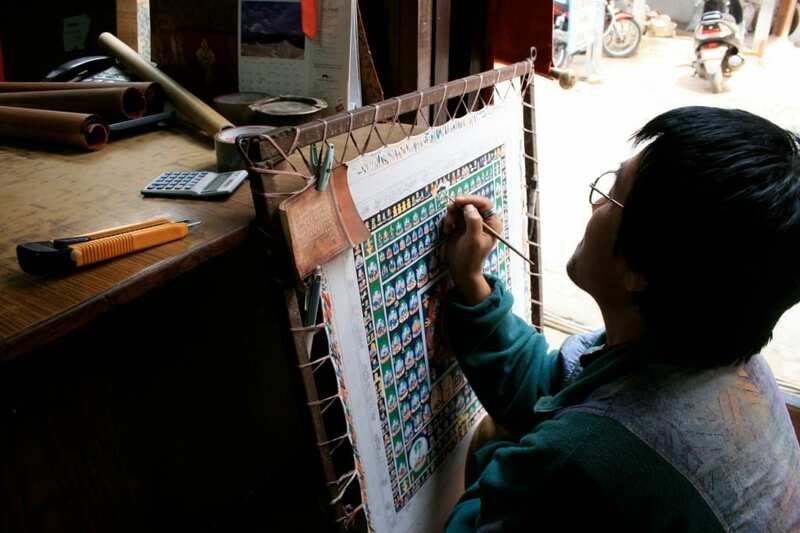 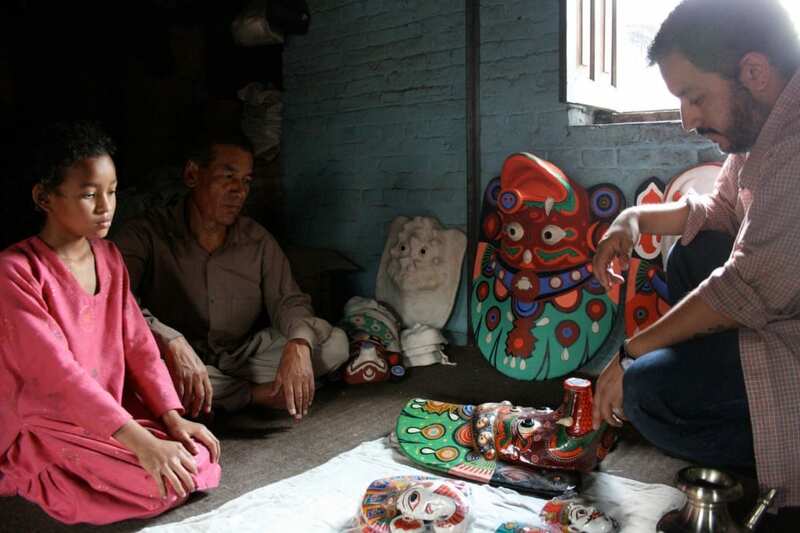 Mitu has also organized short artist intensives in the Kathmandu Valley and continues to travel to the region to deepen and expand their work.